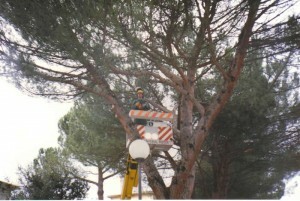 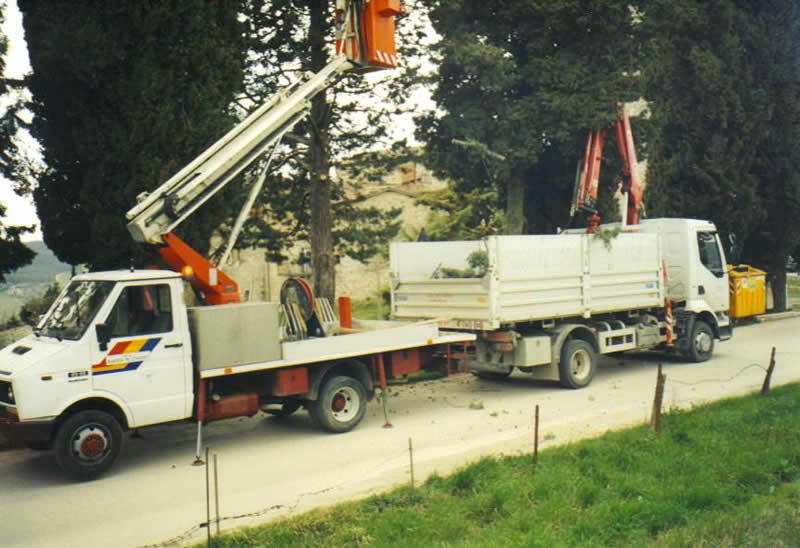 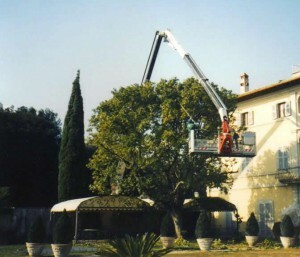 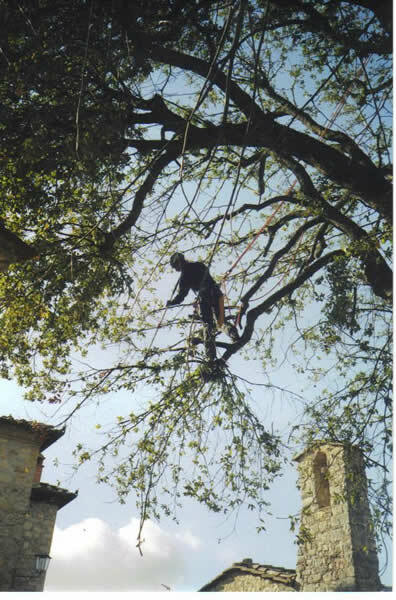 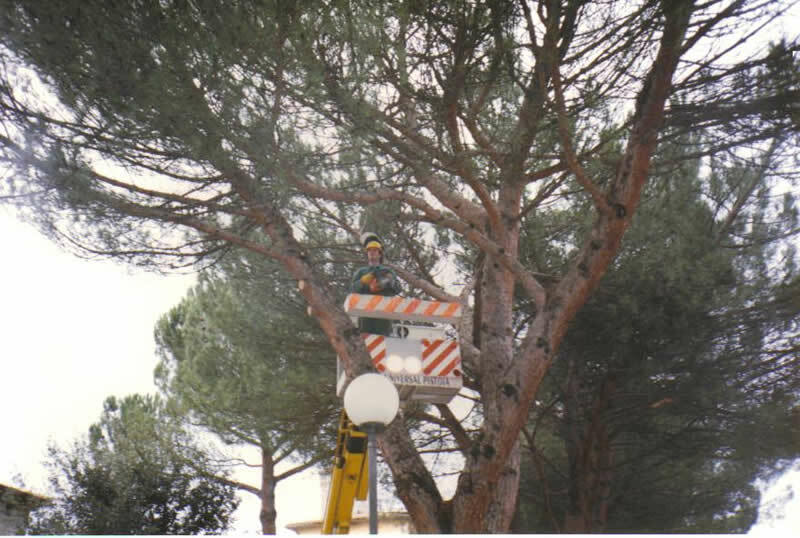 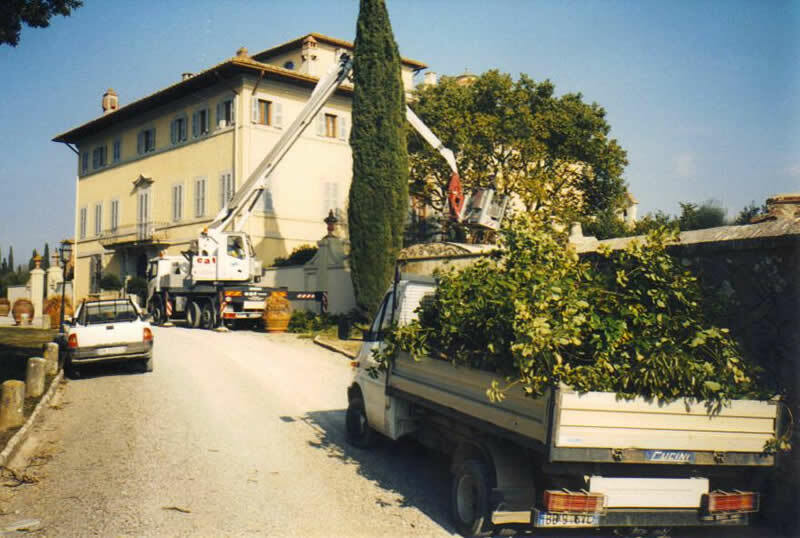 Chianti Garden Service provides trimming of forest trees with Tree-Climbing technique if needed, always with highly qualified personnel and with its own fleet. 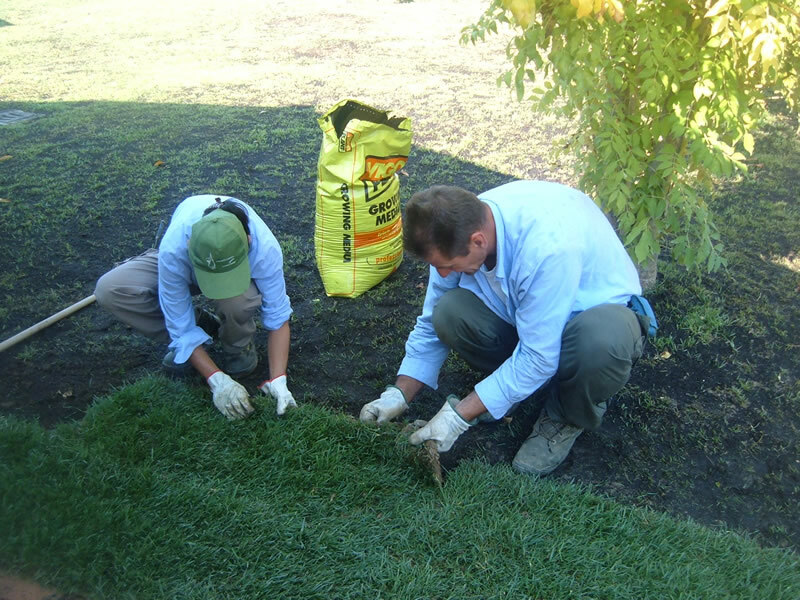 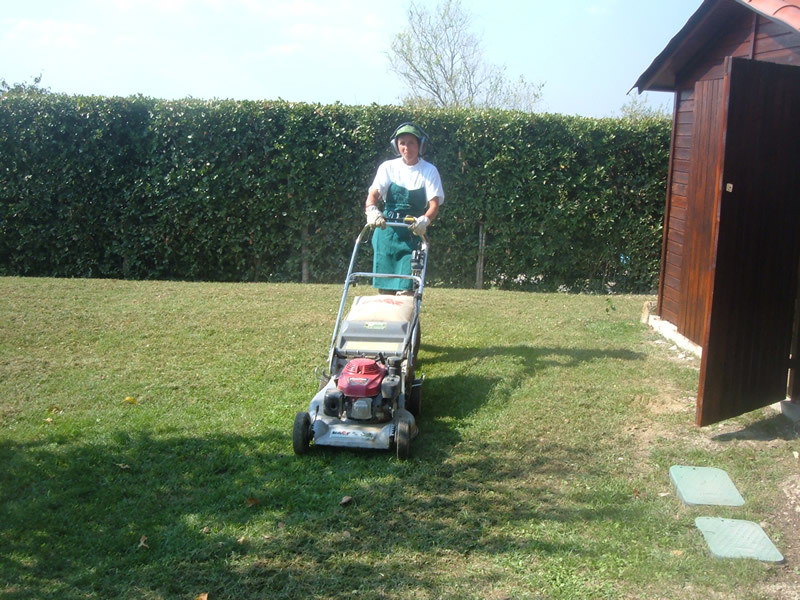 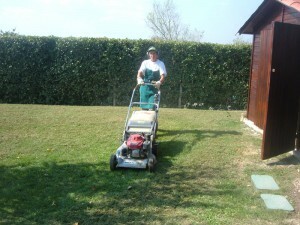 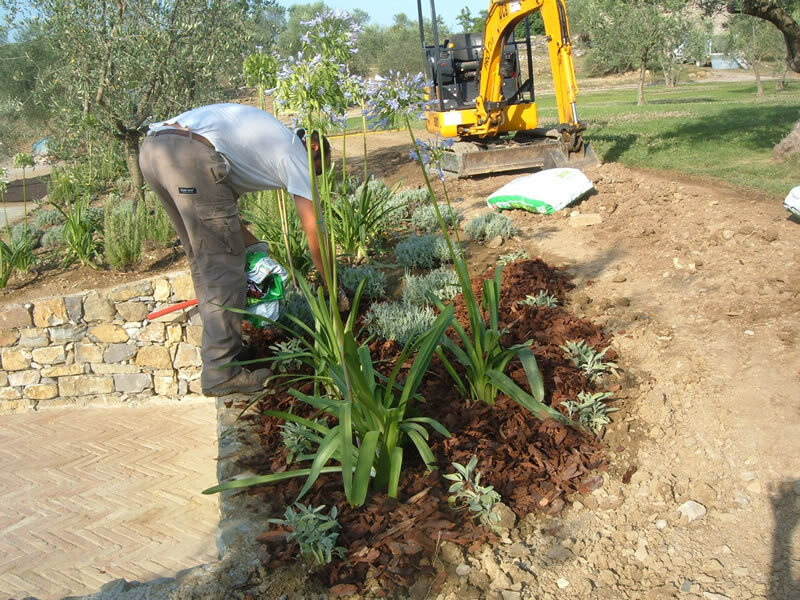 The Chianti Garden Service maintains all types of maintenance, with periodic grass cutting, hedgehog bushes, bushes, re-sorting, fertilizing, etc. 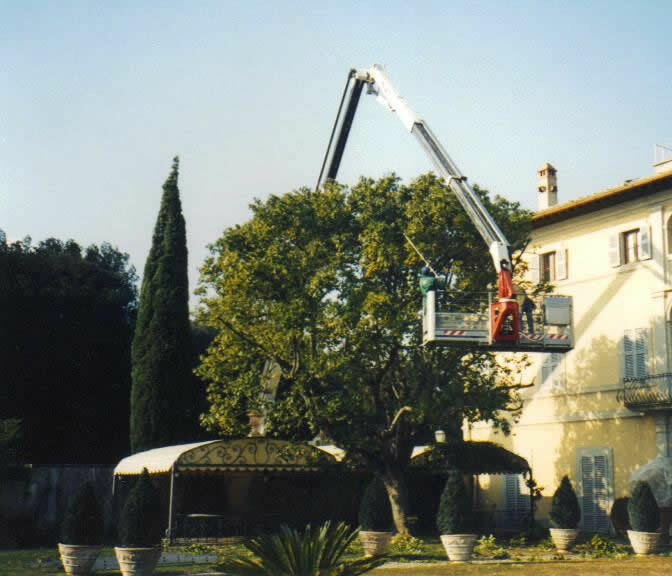 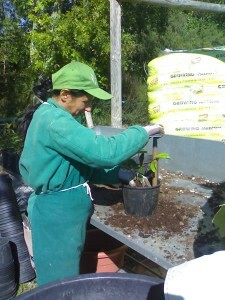 with its experienced and highly qualified personnel and using their own fleet of equipment.